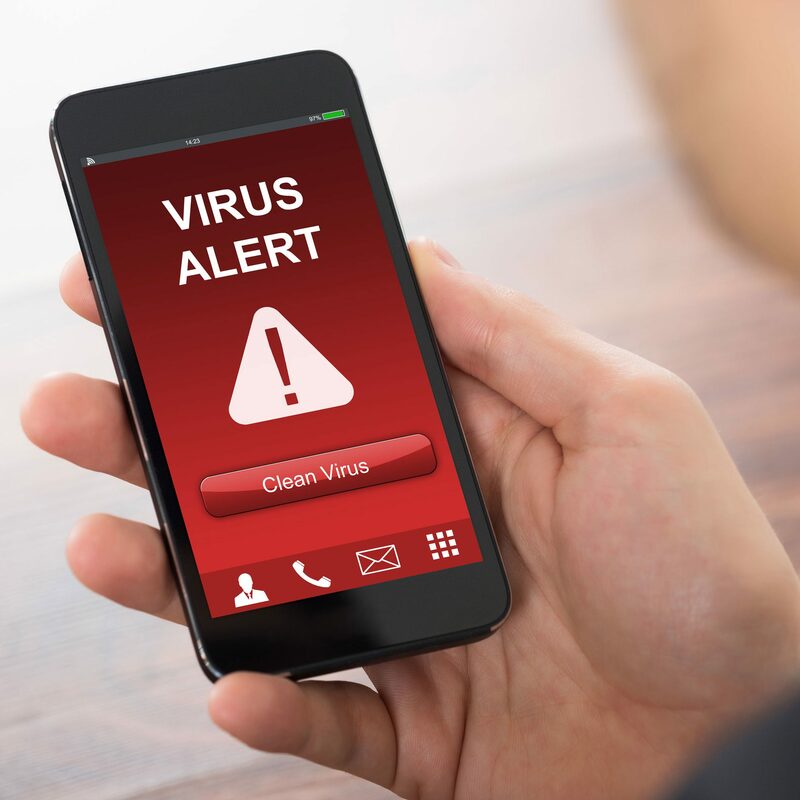 Cybercrime over the last few years has become more prevalent and damaging. Credit card fraud and identity theft is costing people millions of dollars worldwide. 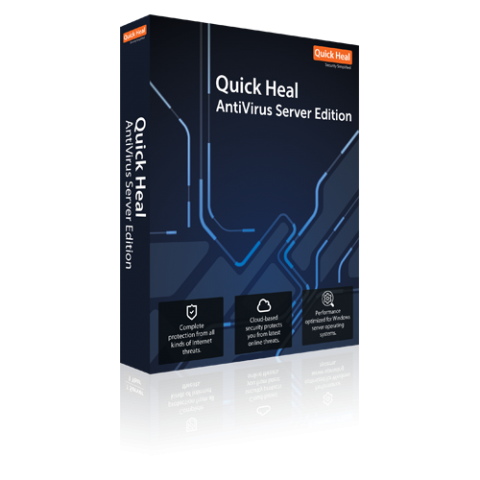 The range of tools used by these criminals varies from malware through to trojans and traditional viruses. 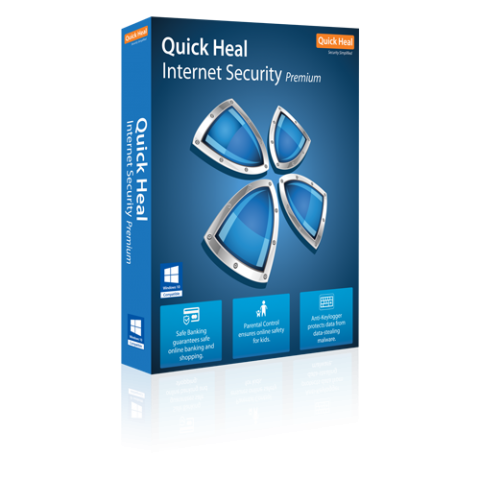 It is important to use the best tools to protect yourself against viruses and malware infections. We have made it our focus to help protect everyday New Zealanders from these threats. 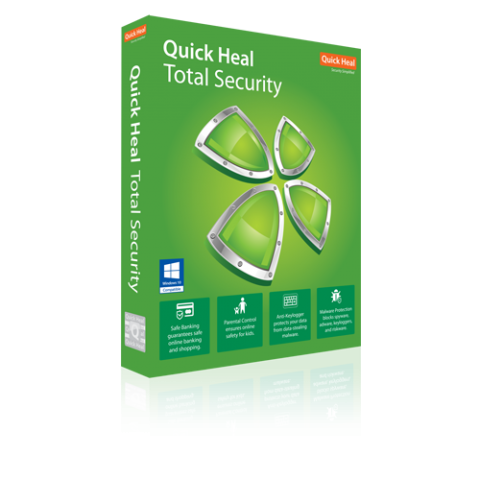 Quick Heal® is a well established and proven brand which has been on the leading edge of antivirus technology since 1995. TVC have distributed Quick Heal® to New Zealanders since 2004 and stand by the Quick Heal® products because they are the best. They are continually adapted to provide the best security in the ever changing technology landscape. 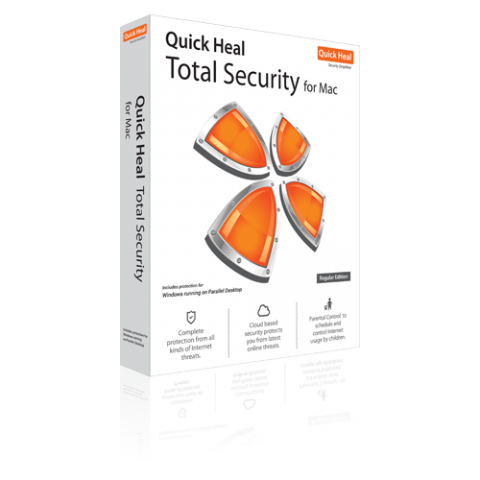 Quick Heal® products are high quality, easy to use and provide exceptional value for money.